Manufacturers face a new reality in which more people cycle but fewer people buy their own bikes. 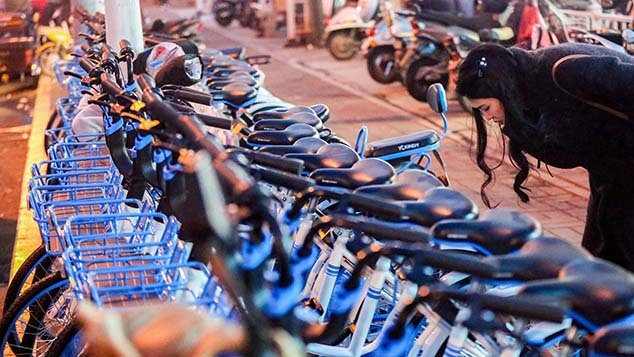 The bike-sharing hype taking over Chinese cities has turned the industry of two-wheelers upside down — suddenly, everyone’s on a bike, but nobody is buying their own. 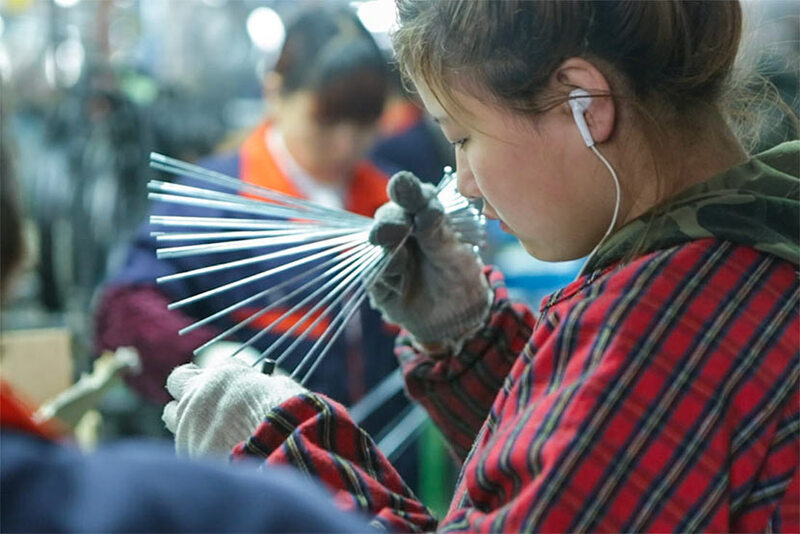 At a factory in Danyang, a city in eastern China’s Jiangsu province, more than 150 laborers assemble bicycles. Rolling off the factory’s two production lines are the now-ubiquitous bright yellow bicycles of Ofo, China’s largest bike-sharing company, based in Beijing. 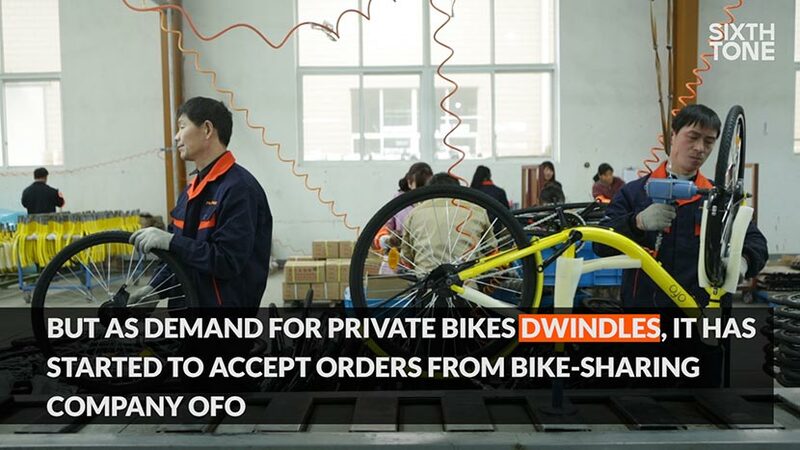 “The two assembly lines are specialized for Ofo and produce about 2,800 bikes every day,” Sun Ronggen, a manager at the factory, told Sixth Tone. The facilities belong to Shanghai Phoenix Bicycle Co., Ltd., a 120-year-old bicycle brand that has now become one of Ofo’s suppliers. A third production line is in the planning stages. China produces about 80 million bicycles annually, according to figures from the China Bicycle Association. 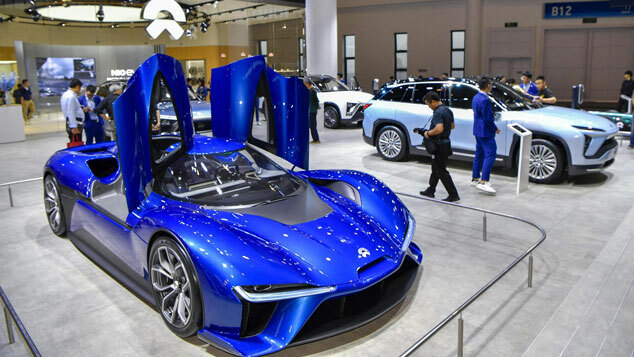 But the domestic market has been shrinking for years: Yearly sales are around 25 million vehicles, and bike-sharing is likely to accelerate this trend. 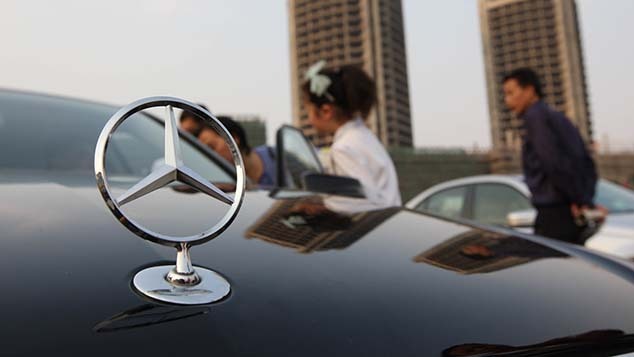 “But on the other hand, collaborating with bike-sharing companies will help boost our production volume,” Wang added. After Phoenix signed a deal with Ofo last September, the company added an extra 50 to 80 percent to its production capacity. The two companies also announced last December that they plan to bring the bike-sharing concept to overseas markets, including Singapore, the U.K., and the U.S.
Phoenix is not the only traditional bike company to have been reeled in by the sharing economy. A spokesperson for Ofo told Sixth Tone that the company has more than 10 suppliers in China, including Flying Pigeon and Battle, two bike manufacturers from Tianjin in northern China. Flying Pigeon produces 400,000 bikes per month, with orders from Ofo accounting for one-third of that figure, according to media reports. Meanwhile, Shanghai-based Mobike, Ofo’s biggest rival, collaborates with manufacturers Aima Technology and Foxconn. 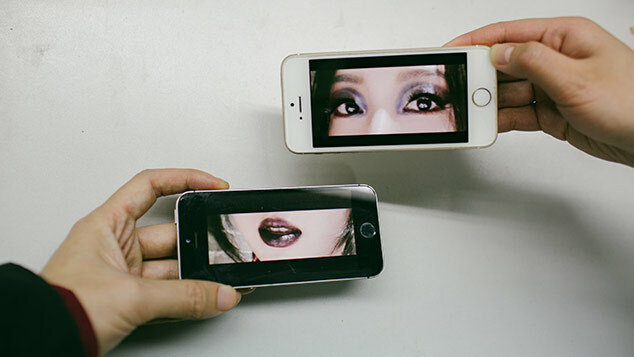 Forever, a Shanghai-based brand founded in 1940, announced in December that it would produce shared bikes for Ubike — a company that, so far, has been a bit player compared to heavyweights Ofo and Mobike. The China Bicycle Association has predicted that the number of shared bikes will reach 20 million by year’s end, a tenfold increase from late 2016. Already, China’s millions of shared bikes are a headache for many cities, where the vehicles vie with pedestrians and scooters for already-limited sidewalk space. Wang of Phoenix praised the bike-sharing industry, which he credits for solving the “last mile” problem for commuters, and creating a new wave of cycling culture. Bicycles were once the main mode of private transport in urban China, but a more affluent population has increasingly traded in two wheels for four.